When browsing through the Fairy Wonderful site, I am taken back to my glee and delight when I found out I was having the princess. Thoughts of playing dress up, tea party, and buying all thing's girlie, put me on cloud nine! The princess has turned out to one of the most girlie little girl's I know! She loves having her nail's painted and of course playing dress up is a her "favorite"! She also is a girl that loves a great new dress for every occasion ( and by occasion I mean: she would be dolled up to go to the grocery store if I let her :-). 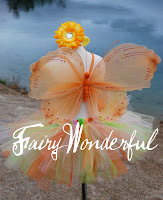 Fairy Wonderful has an amazing selection of all things sweet and girlie. What a perfect match for our little princess! They carry a large selection of Flower girl tutu dresses, birthday tutus, interchangeable tutu dresses, tutu and dress accessory kits, Halloween tutu costumes, and so much more! The princess was sent a beautiful Pastels Tutu-made with an abundance of pastel colored tulle, and finished off with a large satin bow. This tutu is just gorgeous! The princess has a variety of Tutu's for ballet, and the Fairy Wonderful tutu is by far the best quality I have ever come across. 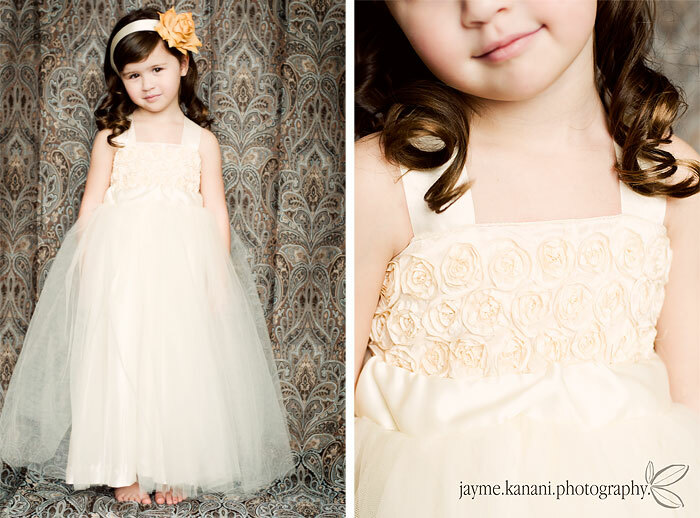 Every time she wears her tutu, the princess gets tons of compliments from admirers of this one of a kind creation! My Thanks to Fairy Wonderful for providing the product for review. Fairy Wonderful has been very kind to offer 1 Lucky Reader a $25 Gift Card! Leave a comment~ Which Beautiful Creation from Fairy Wonderful would you love to have for your little princess?! The Comment is considered your entry. Entry to this giveaway ends at 12pm PST May 19, 2010. Winner's are chosen randomly through random.org. The winner will be announced on the top of this post, and contacted through email. The winner will have 48 hrs. to respond or another winner will be chosen. I <3 the pink flocked hearts pettyskirt. I follow you on twitter #2. I follow you on twitter #3. I follow you on twitter #4. I follow you on twitter #5. I think that the IVORY Rosette Satin Slip Dress is absolutely gorgeous! I entered the canvas press giveaway! Entered the EO products giveaway! I entered the Into the Wind giveaway! I entered the Jolly's review giveaway! I entered the spa naturals giveaway! Entered the total fitness giveaway! i would love the tutti frutti pettiskirt! 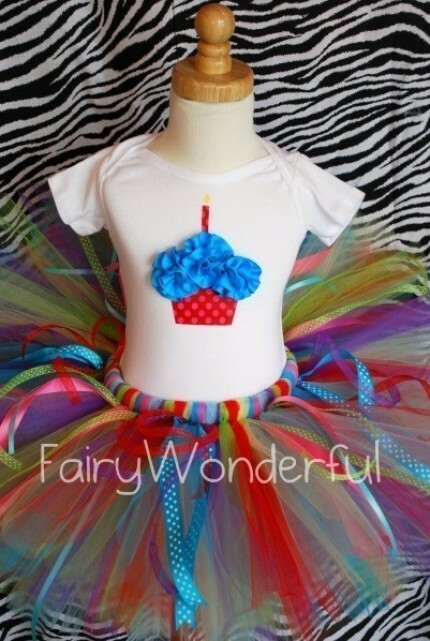 I LOVE the SEWN BIRTHDAY tutu and CUSTOMIZED Onesie SET!! Soooo cute!! I love the lime and pink fairy wings. It's hard to say since I'd have to ask my little cousin, but I think she'd like the Tangerine Dreams Fairy Wings, maybe? Hey, I'm here from Friday Follow! (= Following you back. Wish I had a baby girl, so I could enter this! EVERYthing is adorable! I think I would choose the Gumdrop Giggles Tutu Outfit though! I entered the Weleda baby products giveaway! I entered the Young Picasso giveaway! I entered your Eleven giveaway. I entered your Eleven giveaway 2. I entered your Eleven giveaway 3.